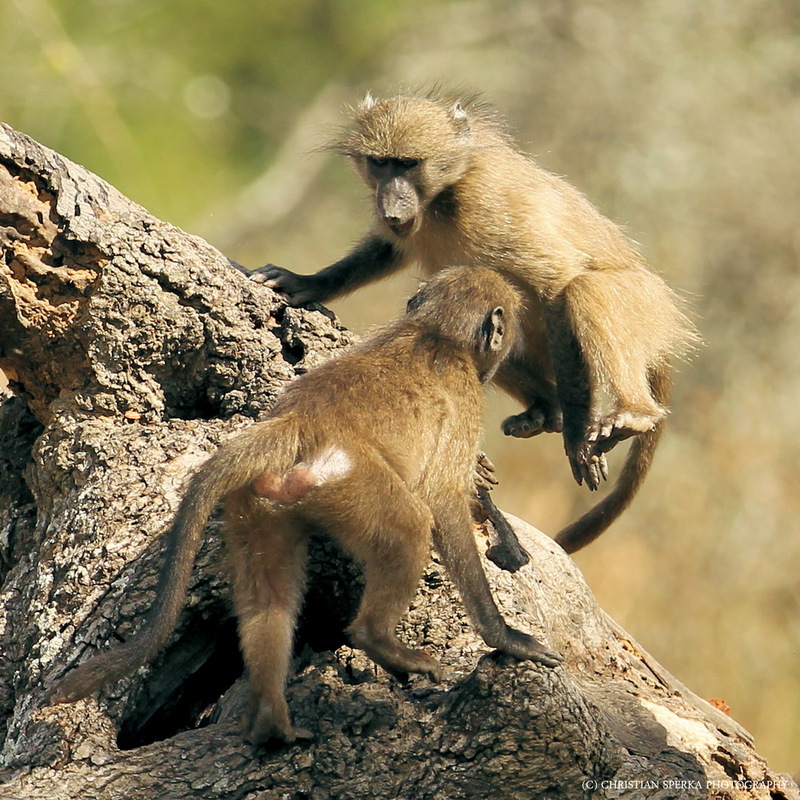 Baboons have a lot of arguments. 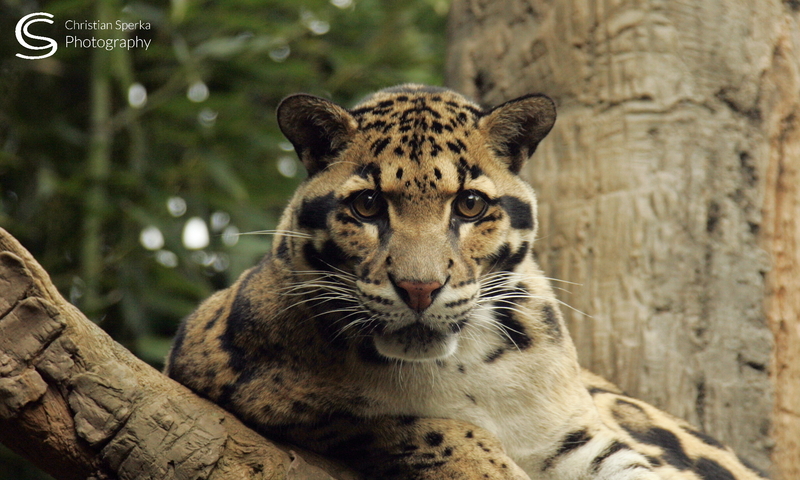 Especially the young ones are constantly busy with playful fighting. How anti-social of you! Can’t imagine why you wouldn’t want them in your room. (o: I am sure they wouldn’t steal or distroy much.